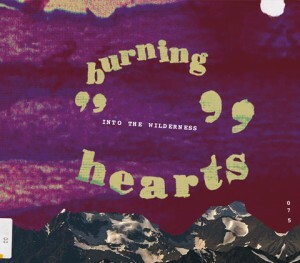 Burning Hearts put out one of my favorite records in 2009 and they are finally back with a brand new EP out on Shelflife Records. The 4 song EP is a little more mellow than their previous record, but the Finnish duo manage to squeeze in one rocker at the end. The track Into The Wilderness picks up with the same catchy sound that I was so fond of on their debut album and is a great taste of what to expect from their upcoming sophomore album.